So much fun to manage and watch our serious B2B customer grow on social. 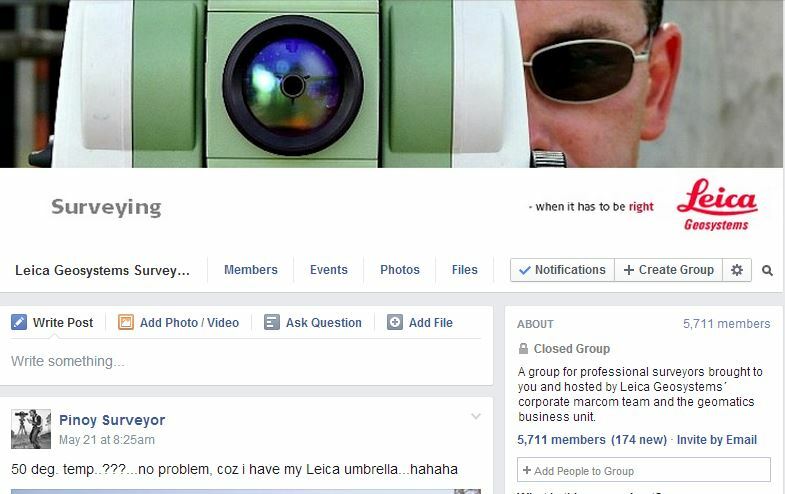 The new group for professional surveyors now has almost 200 members after not even a week and is very vital. And the main page keeps nicely growing beyond 2000 fans and MAUs. 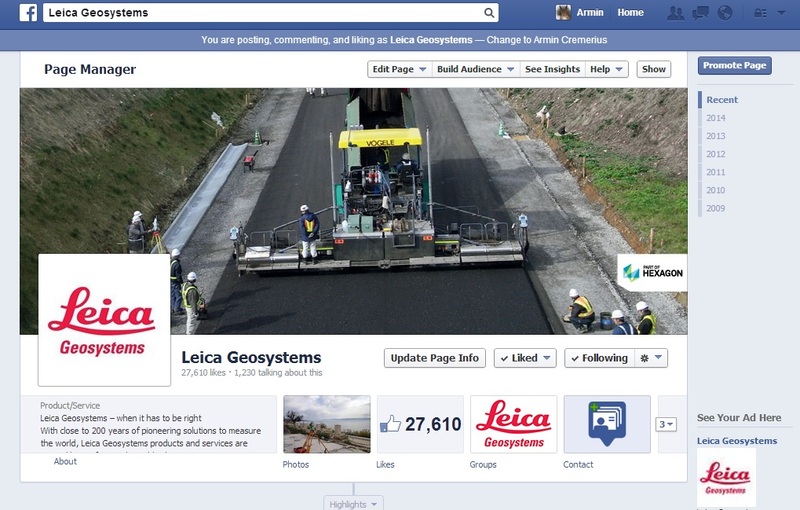 Also we started managing the page for Geomax Positioning which will be a much tougher job as – compared with Leica – they simply don´t have a brand. And with a little luck (i hate, hate, hate this Strato-Editor) our „normal“ web-landing-page can be communicated later today. And Carma has 4 potential new customers in the line for the next 3 weeks. Wish us luck … the good vibes will come :-). 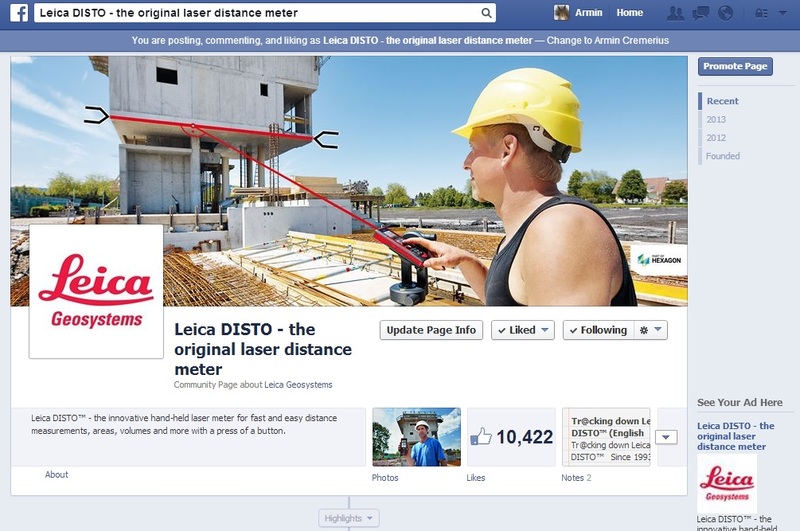 We are absolutely happy that Carma Communnications starting customer „Leica Geosystems“ just passed the 1500 fans mark with their facebook page managed by us. They now rank 26th in Switzerland with only one other technology page being larger (which is iTunesCH). We´re super motivated to continue the thriving growth path.